One of the trickiest components of running a business is approximating your expenditures so you can ensure you stay out of the red and well in the black. Planning your expenses often requires complex math. If you’d rather not pull our your scientific calculator and high school geometry textbook just to handle your weekly accounts, Excel Consultant can help. 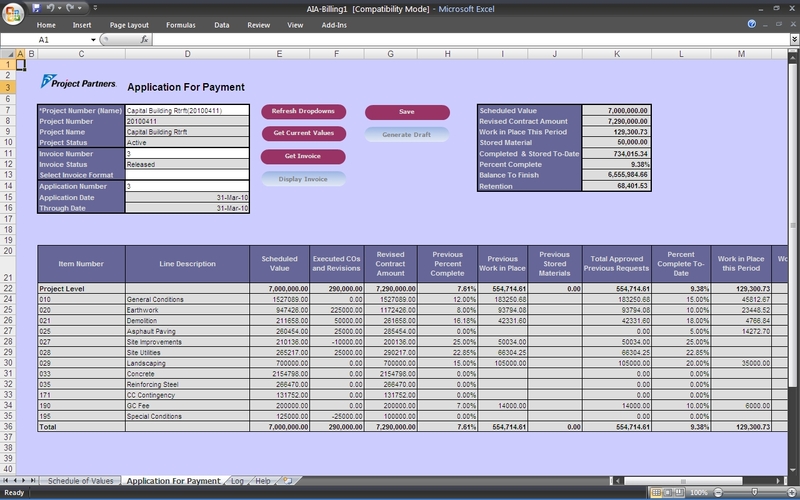 Our accomplished team of Microsoft Excel and Access professionals has built countless estimating applications. These tools use sophisticated formulas and coding to make even the most challenging conundrums simple to solve. With the power of Microsoft Office technology, we can program a customized code to help you estimate your costs and keep your business beyond solvent. Read on to learn more about this service and find out how you can benefit from it. While they require somewhat advanced coding, the concept behind estimating applications is actually quite simple. These personalized programs take a company’s data, process it, and provide the expected expenses involved. For example, an estimating application for a construction company might be able to take the square footage of a high-rise being built, the amount of carpeting used for each floor, the size and number of the windows, etc. 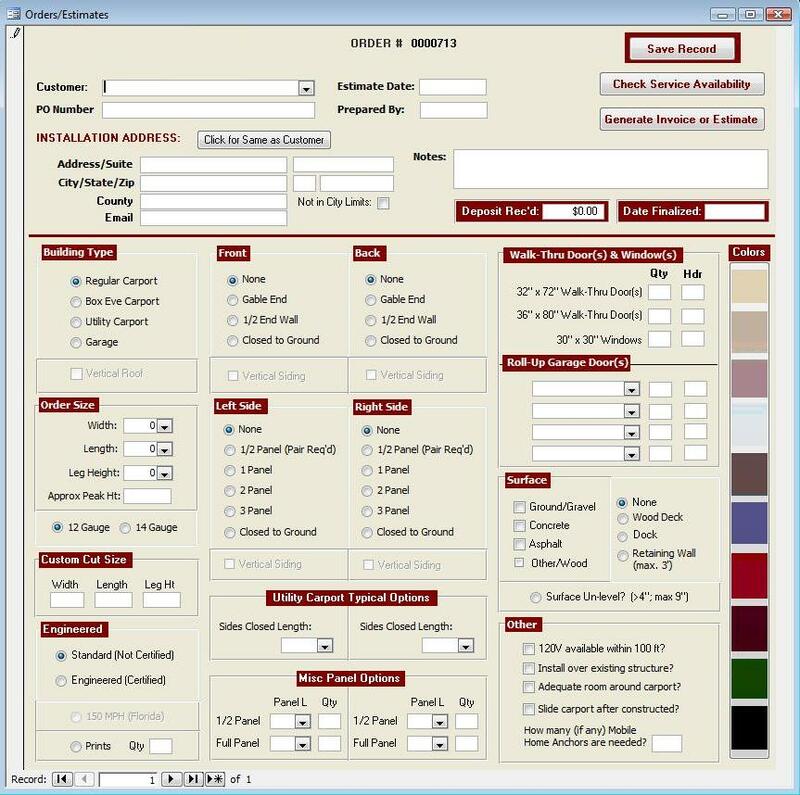 and provide an estimate of the expenditures for materials so the boss can give an accurate quote for the building. In addition, estimating applications are often instrumental in calculating labor expenses. A multitude of factors enter in to calculating wages: an employee may be paid in straight time, double time, or overtime for all or a given portion of a day based on state regulations, company policies, and number of hours worked. It is crucial to calculate overtime properly, since a failure to do so could result in lawsuits, undue expenses (if you are providing overtime pay when you should not), employee upsets, or other issues. Estimating applications often go hand in hand with project management applications, CRMs (Customer Relationship Management systems), and accounting programs, but they have a unique function. Estimating applications do the heavy lifting when it comes to determining costs based on complex timetables, locations, and more. Improvising or using rough calculations when drawing up your costs could be your business’s downfall. If you’ve been struggling with your company’s financial security or strategic planning, estimating applications could be an appropriate solution for you. Building estimating applications requires creating systems for inputting data, analyzing it, and outputting costs. Ideally, the interface for these applications is relatively simple. First, an employee would enter the information required, such as numerous input variables or data from an assumptions sheet (a specific file format used to plan investments and track assets). Next, all he or she would have to do is run the program (click a few buttons) and instantly obtain the approximate cost for the job, day, project, etc. The procedures and programming expertise required to create this are substantially more nuanced. Our Microsoft masters typically use Excel spreadsheets, Access databases, or a combination of the two, programming formulas to achieve their aims. We typically recommend Excel over Access-based estimating applications if possible since Excel is so much easier to take into the field and its files are simpler to upload and email. No matter the case, we use Microsoft programs to create advanced tables that can analyze and compute estimated costs. 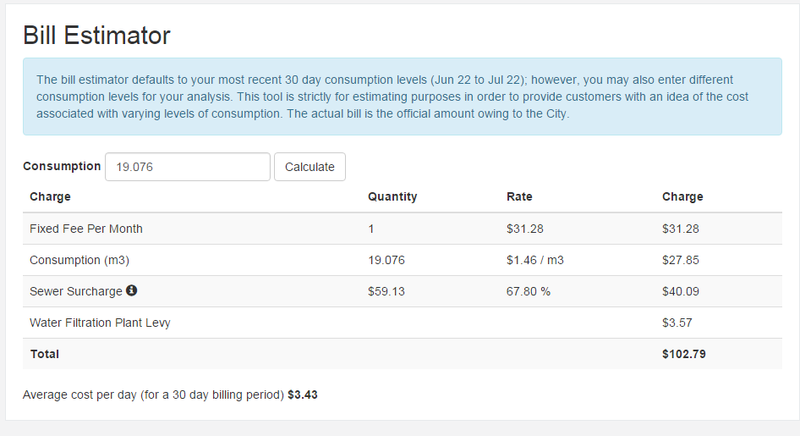 Since labor costs can become especially difficult to calculate for employees that work the night shift, we created an estimating model that needed to have the ability to count hours in the correct day. So if a worker started at 8pm and went until 4am, half of the time would be counted in one day and half in the other. We created an estimating application for PSAV Presentation Services, an international event planning company, to estimate the labor, labor costs, and supplies for particular events. This program establishes baseline expenses, tracks inventory, and monitors utilization. It then identifies target inventory levels, recommends optimal distribution, and estimates the savings created from ideal utilization of resources. Our team has often developed estimating applications for clients in the construction and contracting field. We’ve programmed software to approximate the amount and cost of flooring (concrete, wood, carpet, etc.) and drywall. These applications can be somewhat intricate, since there are so many potential materials used, all of which involve specific costs and logistical considerations. Greater accuracy. Obviously, every business owner understands that no cost estimate is perfect—delays, add-ons, and customer requests can mess with your expenditures. However, you are even more prone to these issues if you attempt to estimate your costs yourself. Forgetting to add a certain variable or adding up two numbers incorrectly could cost you dearly. A computerized system can cut down on or even eliminate these flaws. More standardized cost planning. If you draw up these calculations by hand, one executive might do so differently than another, creating troublesome disparities when determining disbursements and revenue. An estimating application runs the same way every time, no matter who keys in the variables. Saved time, headache, and hassle. Estimating your costs is a nuisance. Using a customized application to do so frees up your time for more important and interesting activities, such as promoting and expanding your business. Improved mobility. With email and even the Cloud, you can access your estimating application and related files from any location. This makes it much easier for coworkers to collaborate and perform needed tasks in the field. Innovative integration capabilities. Estimating applications can often share data and interoperate with your other business software, optimizing your overall operations. More up-to-date information. Especially if they’re connected to advanced digital databases and Wifi, estimating applications can update their information on labor laws, cost per square foot of flooring, etc. on a very regular basis, so you know your prices are fair. Is job cost estimating proving to be a difficult dilemma? Do you want a more sophisticated, streamlined system that can save you time and money? Contact Excel Consultant today to learn more about estimating applications and find out how we can help you with yours.